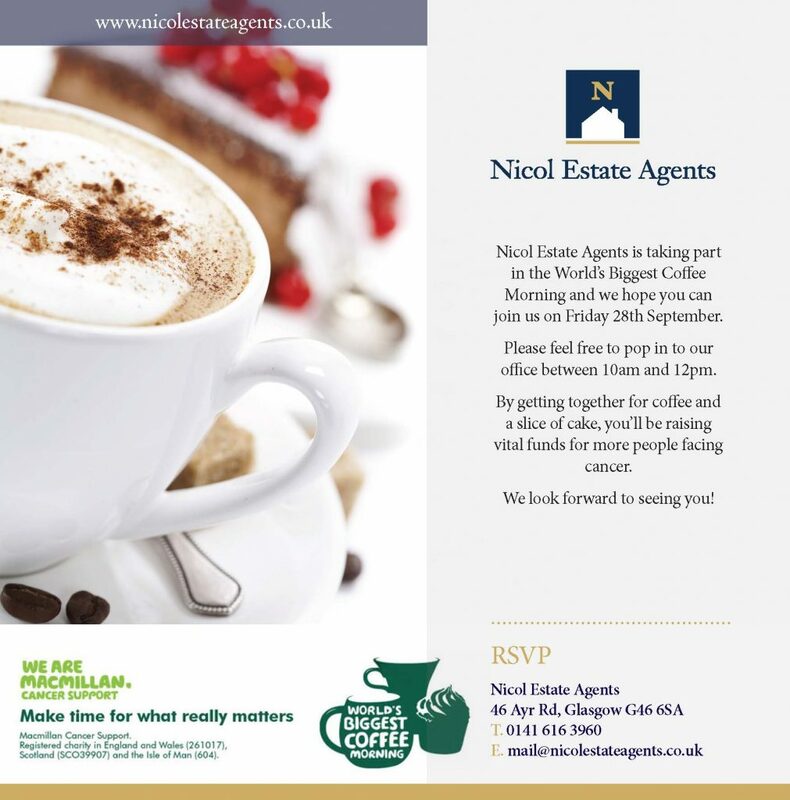 We are thrilled to be hosting our very own World’s Biggest Coffee Morning this Friday September 28th from 10am to 12pm. Having some coffee and cake with us in aid of Macmillan not only gives you the perfect chance to catch up with a cuppa and slice of something delicious, it will also help to raise much needed funds for this incredible cause. 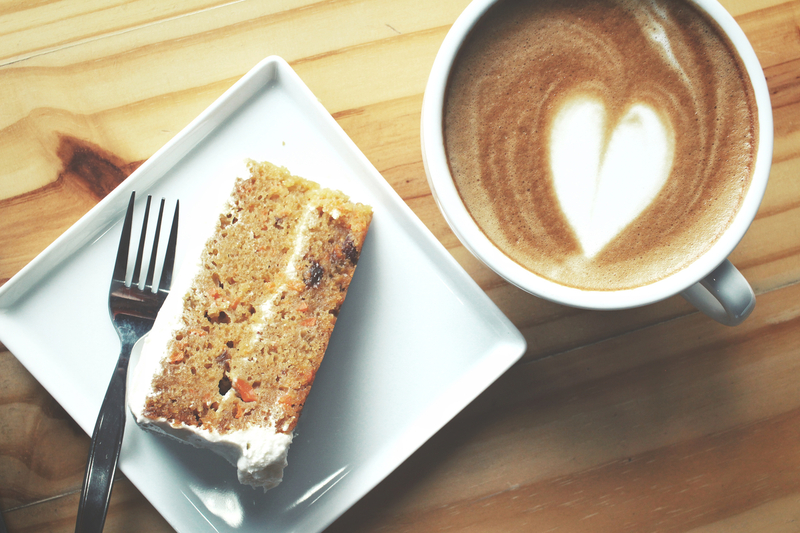 The first ever Coffee Morning was held back in 1990. Back then it was a small affair out of a simple idea; to gather people together over and to donate the cost of their tea and cake to Macmillan. Back then there were 2,600 supporters that took part. It was such a huge success that it was repeated the following year, but on a national scale. Since then the Macmillan coffee morning has turned into the World’s Biggest Coffee Morning and has raised an incredible £200 million for Macmillan. The World’s Biggest Coffee Morning is now one of the largest and longest standing fundraising events of its kind in the UK to support people who have cancer. Over the years, some of the hosts have taken fundraising to a whole new level. This includes a Coffee Morning 100 feet underground in Poldark mine in Cornwall, a Coffee Morning on a jet fighter and the most distant Coffee Morning being held in Antarctica. By raising money for Macmillan, you’ll be helping to ensure that no one has to face the devastating effects of cancer alone. Cancer affects every aspect of people’s life – their health, finances, family, career…pretty much everything! Macmillan has been caring for people with cancer and their families for over 100 years, and treat people as individuals, not as patients. Macmillan takes the time to understand the support people need to live their lives as fully as they can. As soon as a diagnosis is given, they are there to help the individual person, so everyone receives the support that’s best for them.